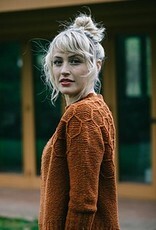 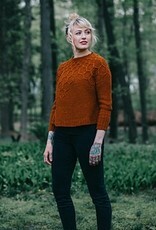 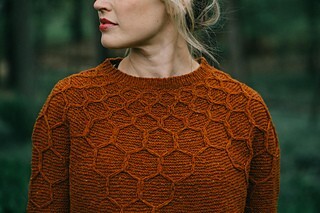 Wool & Honey Knitting Pattern - Woolly&Co. 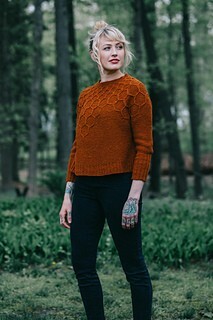 From Andrea Mowry (designer): Knit top down, with a flattering, cropped, boxy silhouette, it looks equally beautiful paired with your favorite jeans or thrown on over a dress! 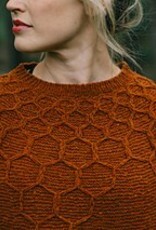 Measured over garter stitch in the round after blocking.